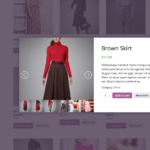 An interactive product quick view modal for WooCommerce that provides the user a quick access to main product information with smooth animation. 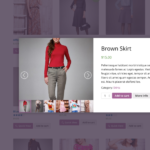 Fully customizable right from WordPress Customizer with Live Preview. 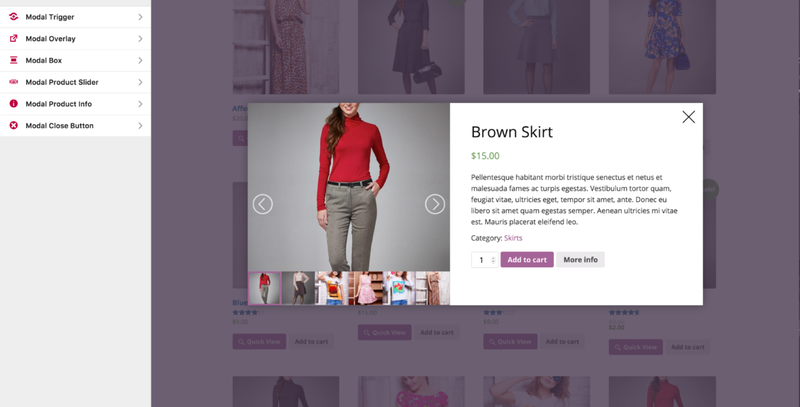 Fix Fixed add to cart "full width" option. Fix Fixed customizer typography field issue with font variants. Support Standard fonts can now be selected or can inherit theme fonts without loading google fonts.  Fix Fixed conflict with WPML causing quick view not to load. Fix Fixed issue when trigger position is set to over image, the click event only works on the trigger icon and not on the container. New Added product info container padding option. Support Better theme support for trigger position "Over Image & Over Container"
New Added new trigger position "Over Product Container" better theme compatibility compared to "Over Product Image"
"Perfect for my site, "
Super great support 5x5 stars :D They are amazing and the plugin for itself is 5 stars too. Thanks for all the help and super good service. "Great Plugin and 6 STAR Awesome Support"
I just want to say, the plugin does exactly what it says it will. 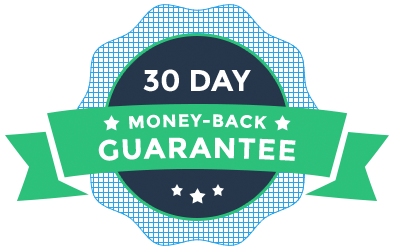 And we add it to all clients sites that are planning on using WooCommerce. If you do run into an issue over the past year I had to contact Support and to say they are helpful would be an understatement of the year. Their support is what all support should be measured by. Great Job, worthy of 6 STARS! 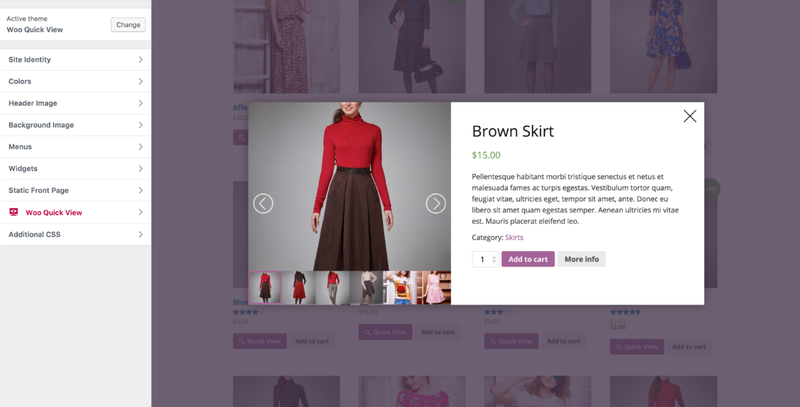 A very intuitive quick view plugin with a great responsive interface too. Exactly what I was looking for my store! Thank you! 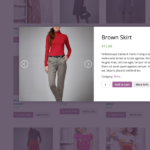 "Highly recommended WooCommerce Quick View Plugin!" 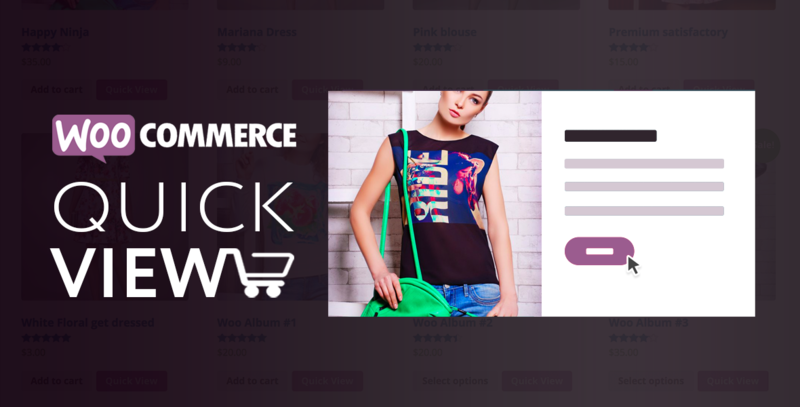 Amazing WooCommerce Quick View plugin. Nice and smooth animations with flexible options. Team support is top notch! Keep up the good work! 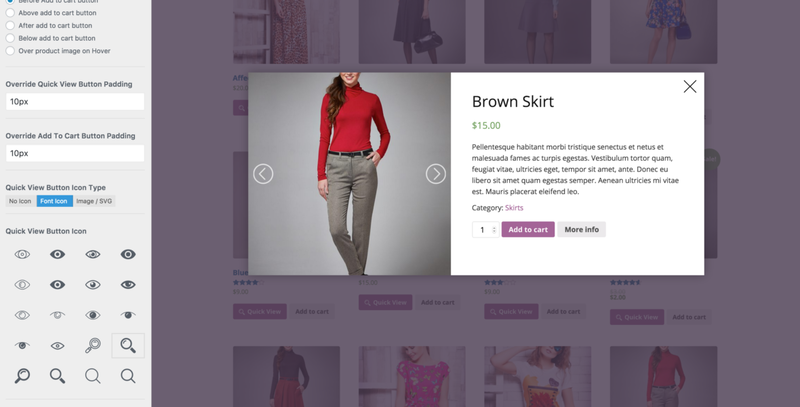 "Excellent plugin, very responsive developer"
Woo Quick View is an excellent, very customisable and elegantly written plugin. The developer is very responsive – All issues we had were promptly and conclusively dealt with. All suggestions for further development were taken into consideration, I have only praise to offer.